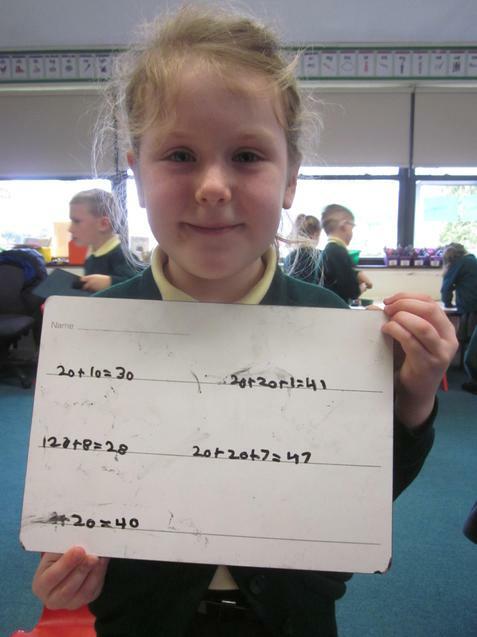 We have continued to work on addition and subtraction. 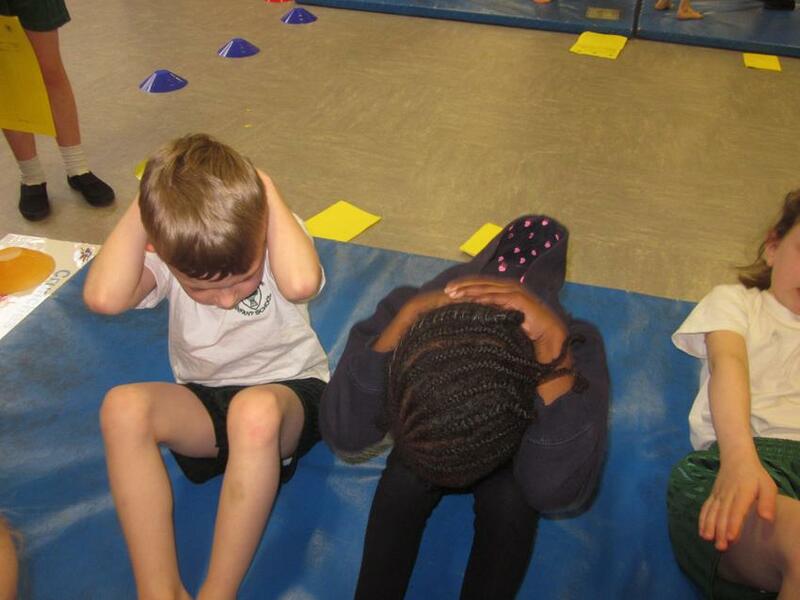 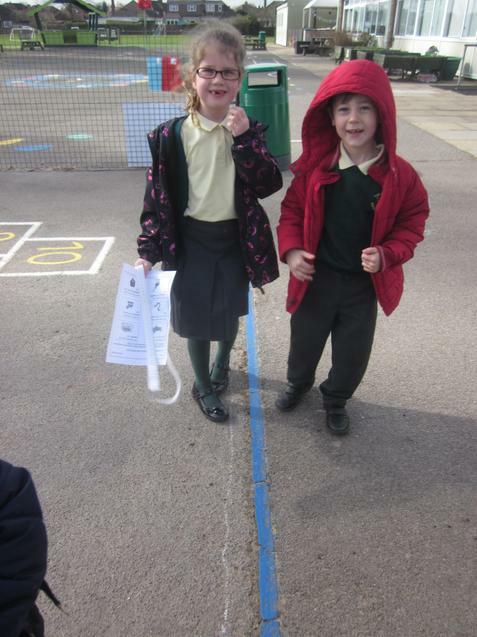 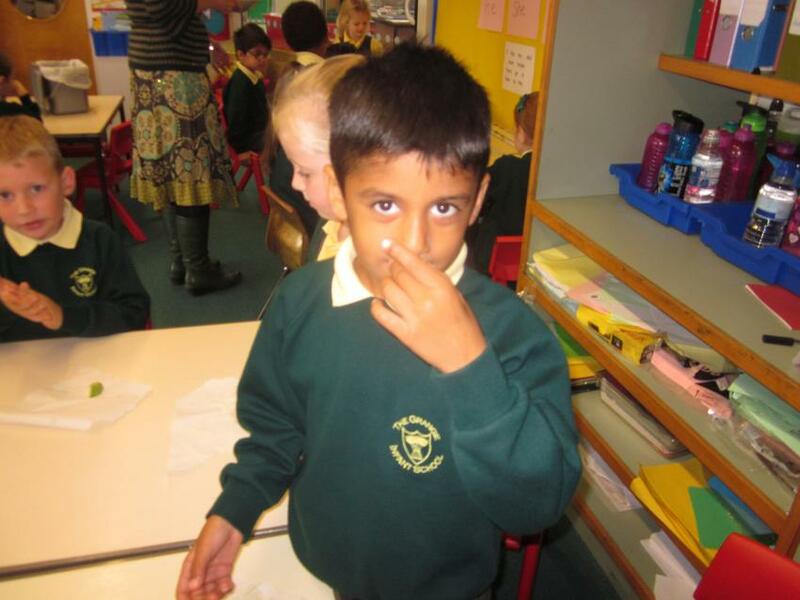 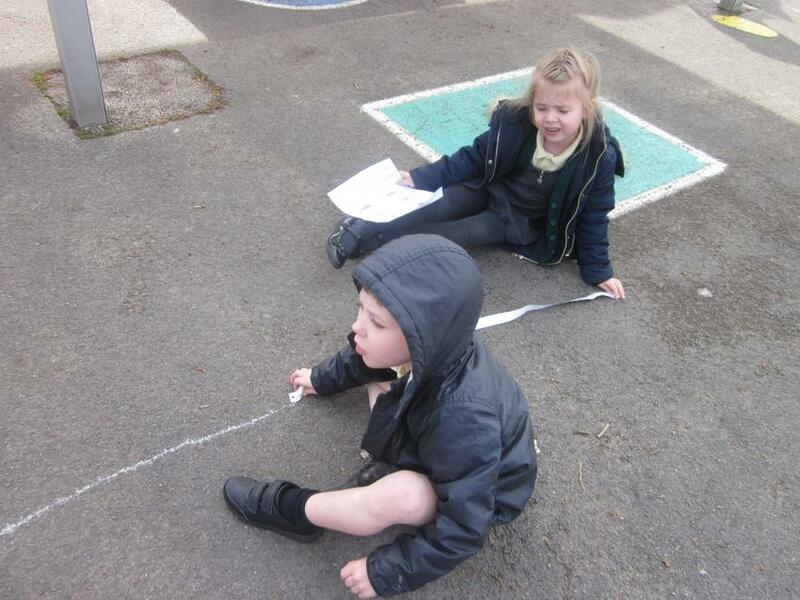 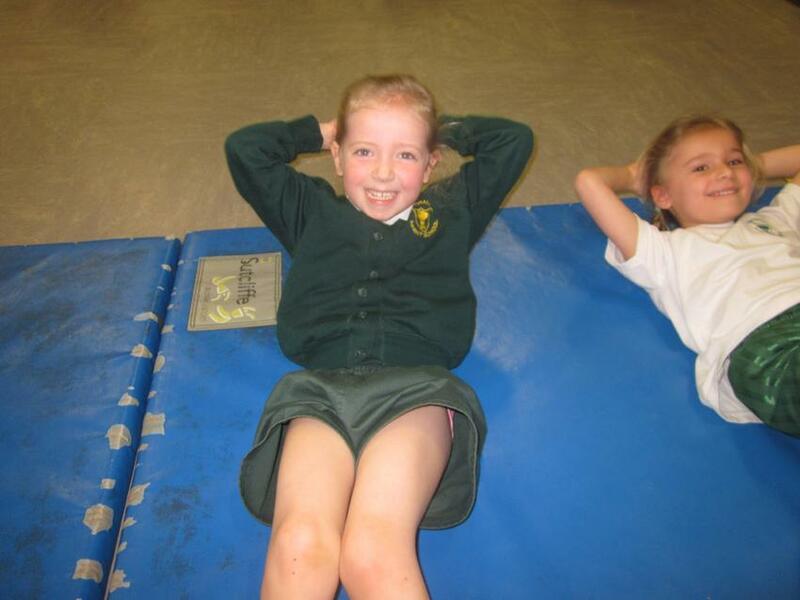 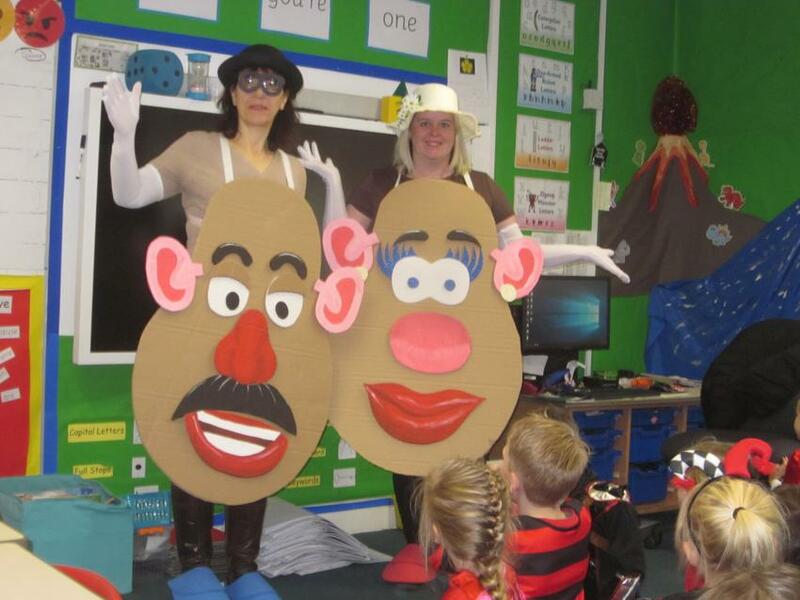 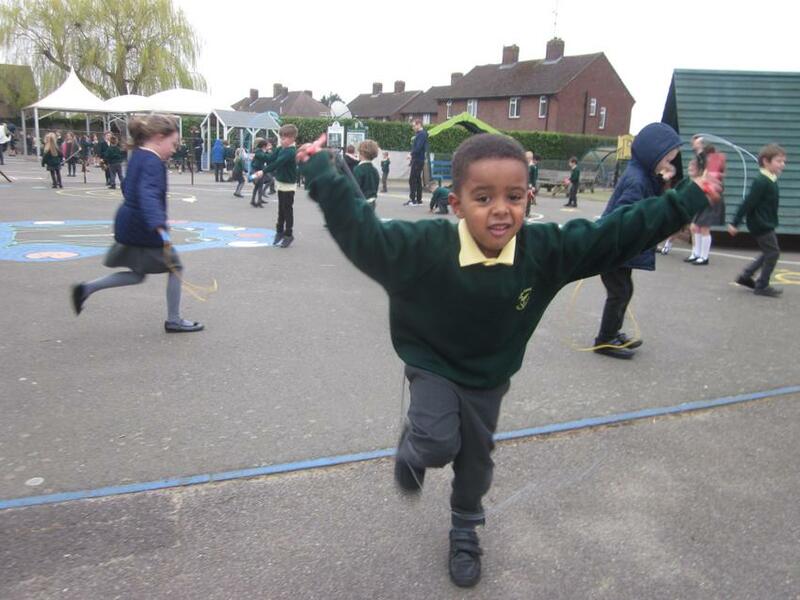 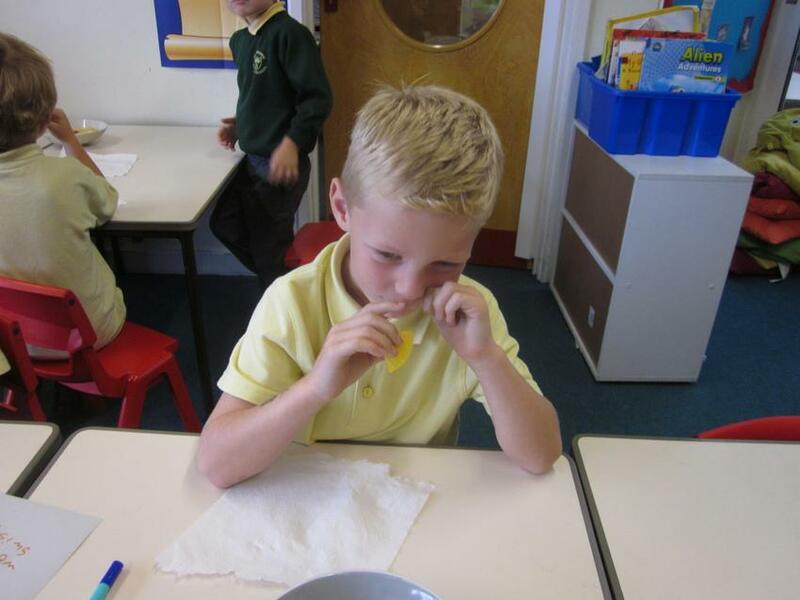 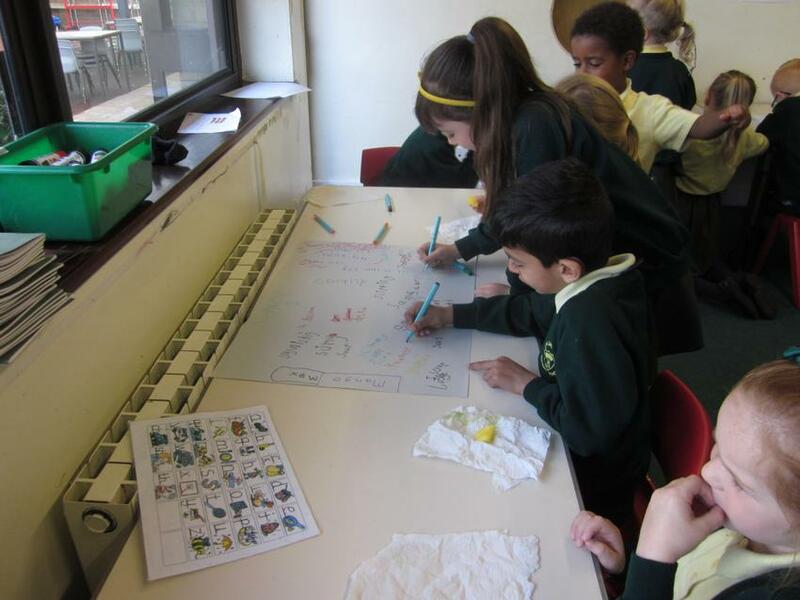 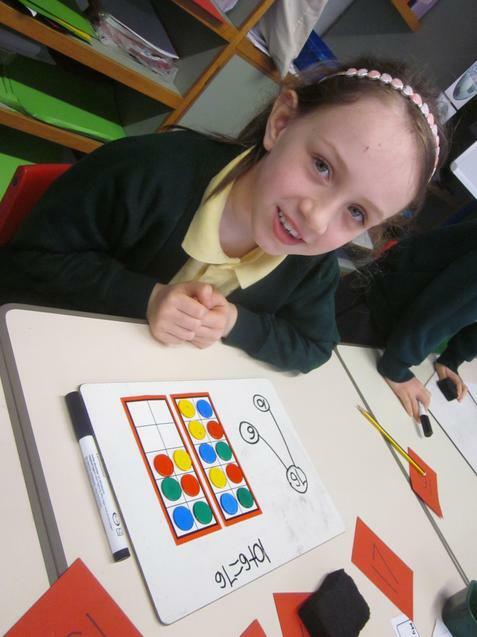 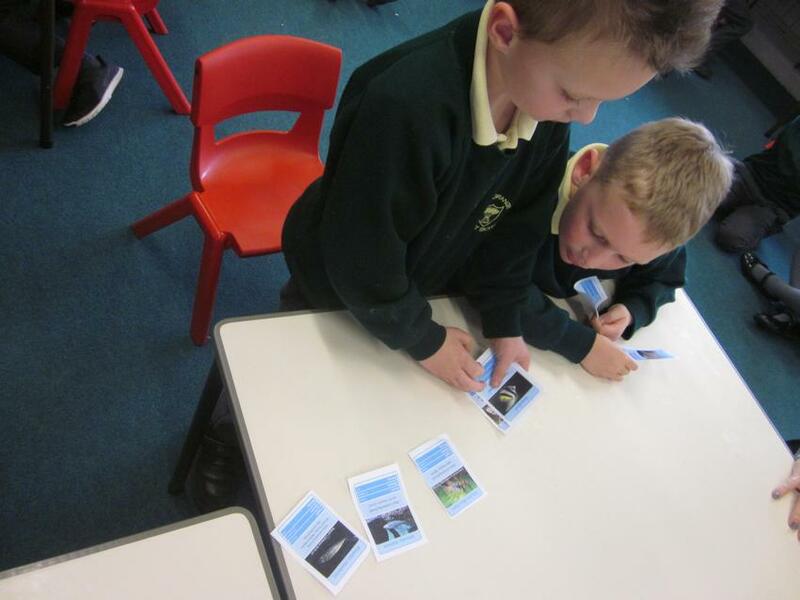 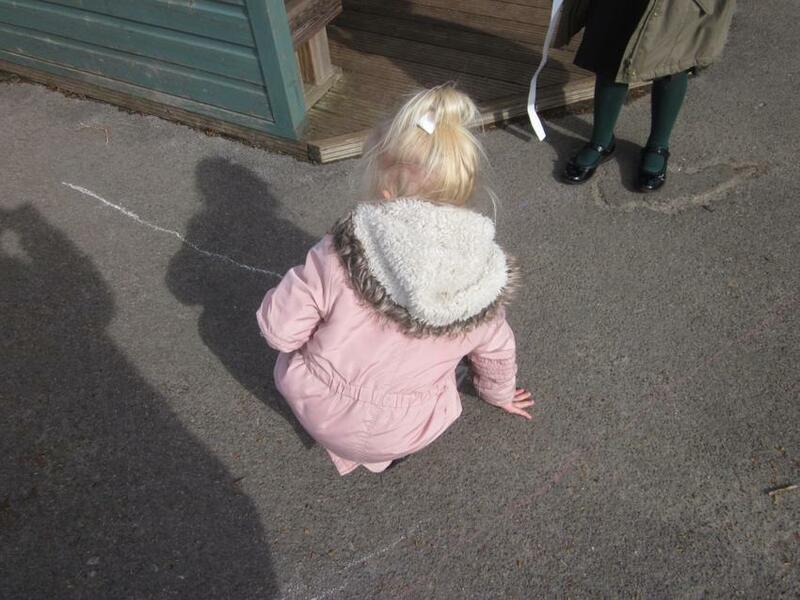 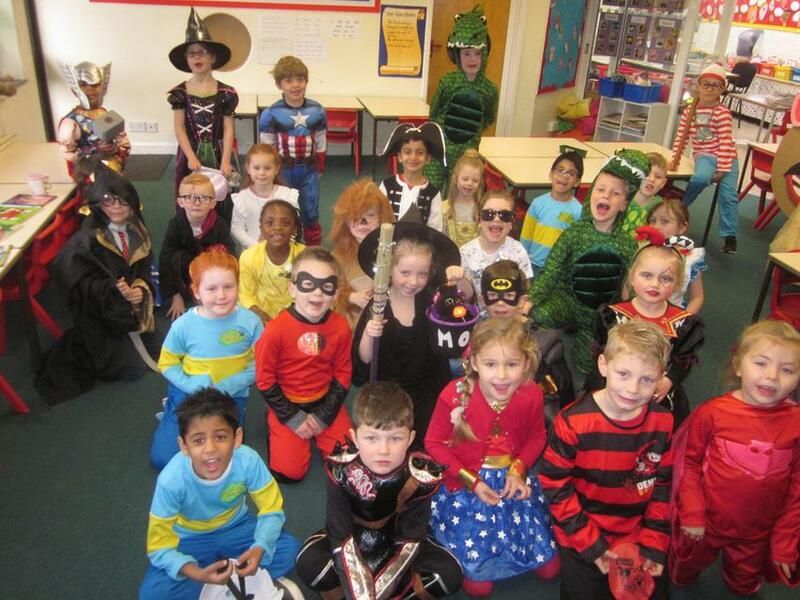 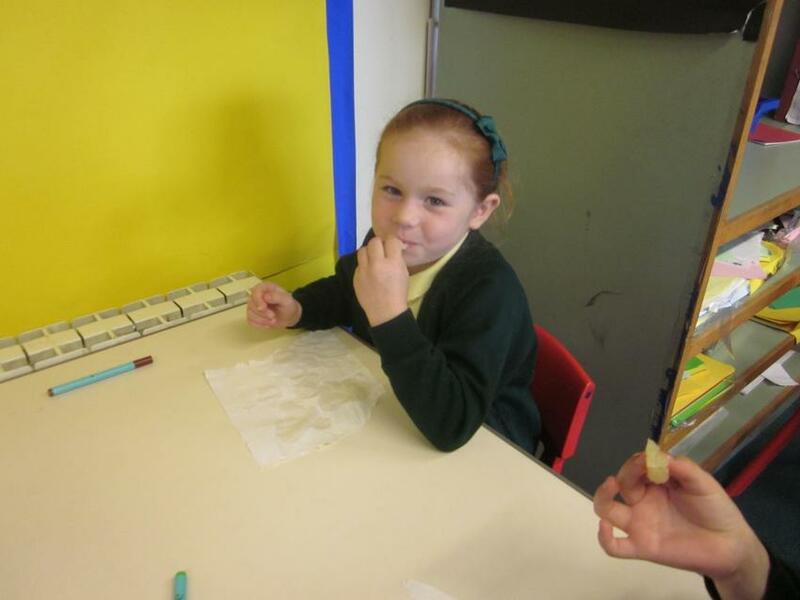 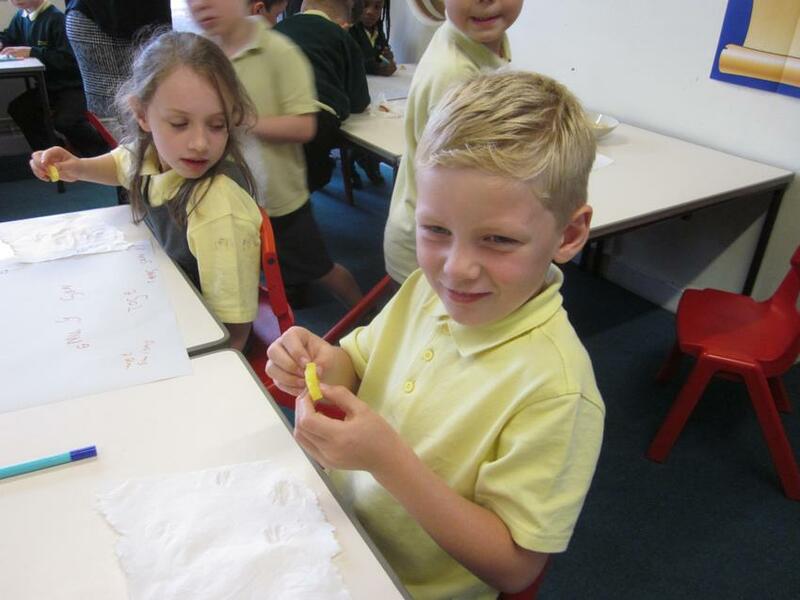 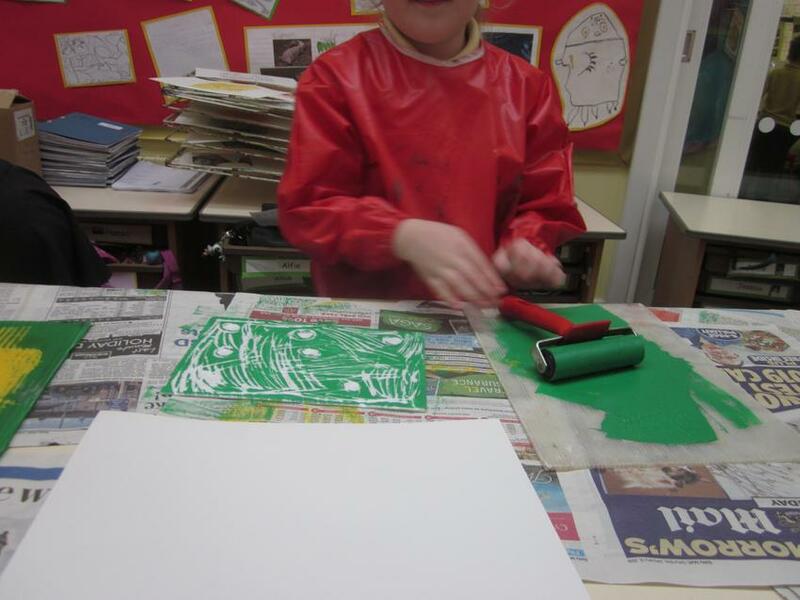 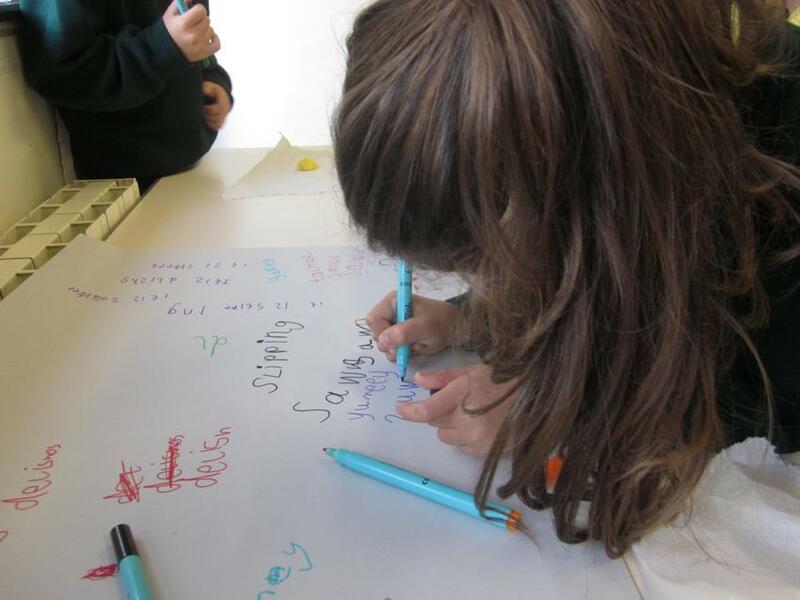 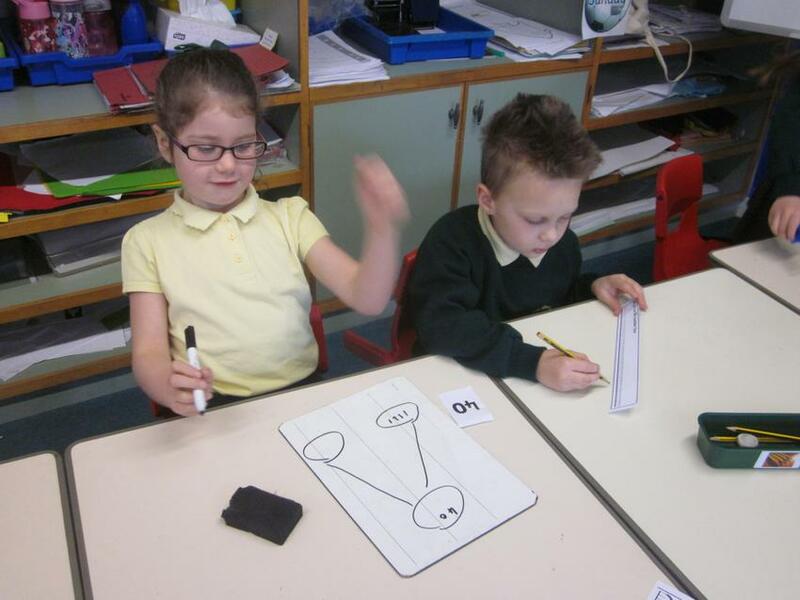 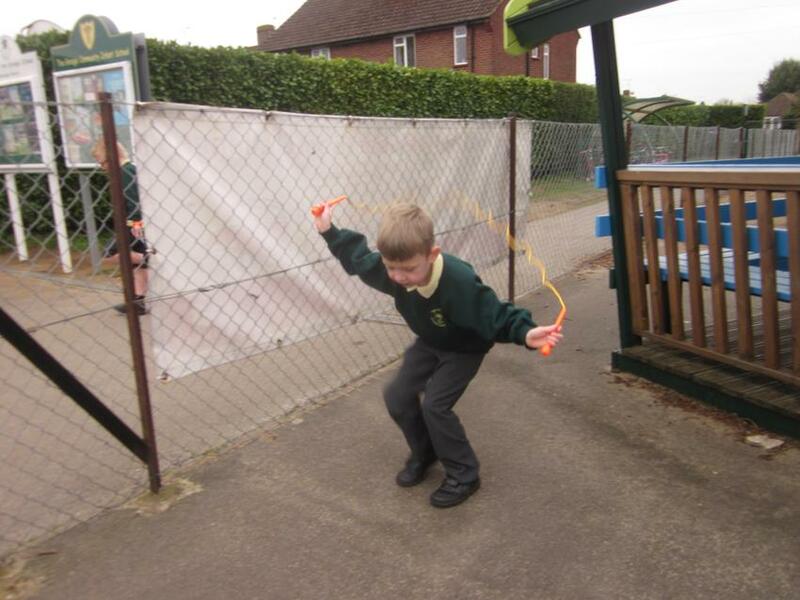 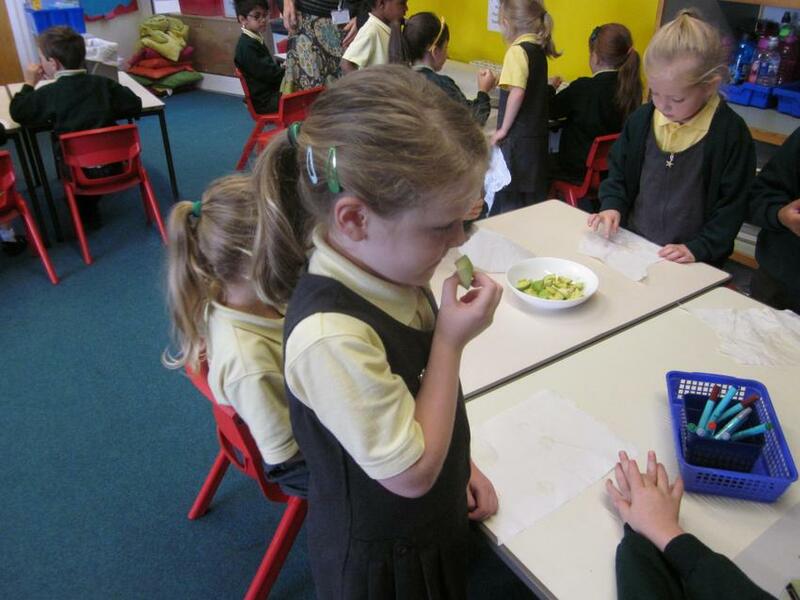 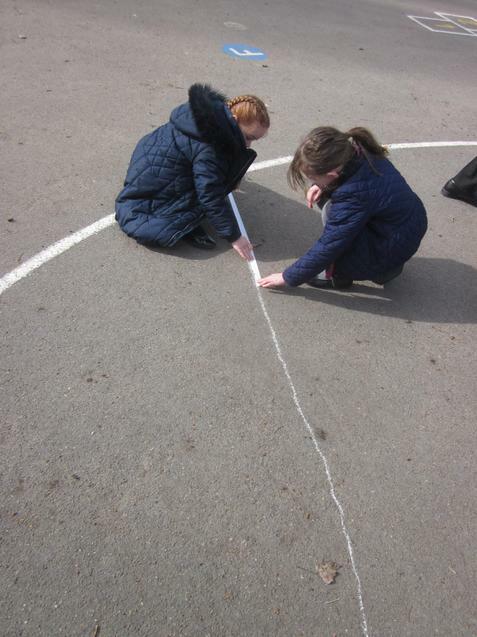 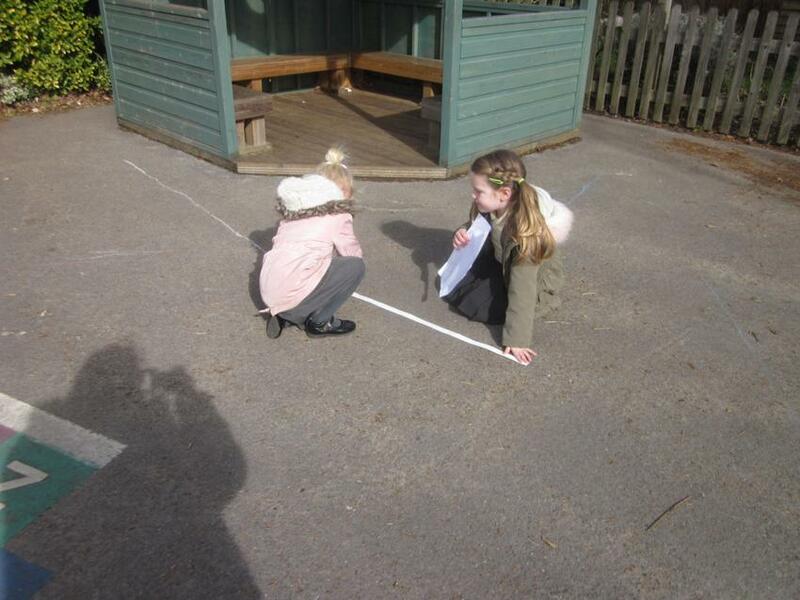 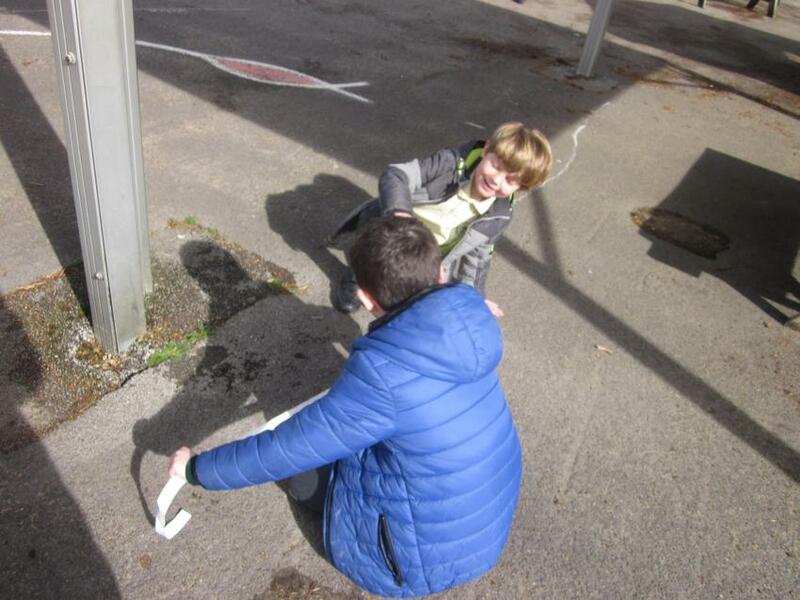 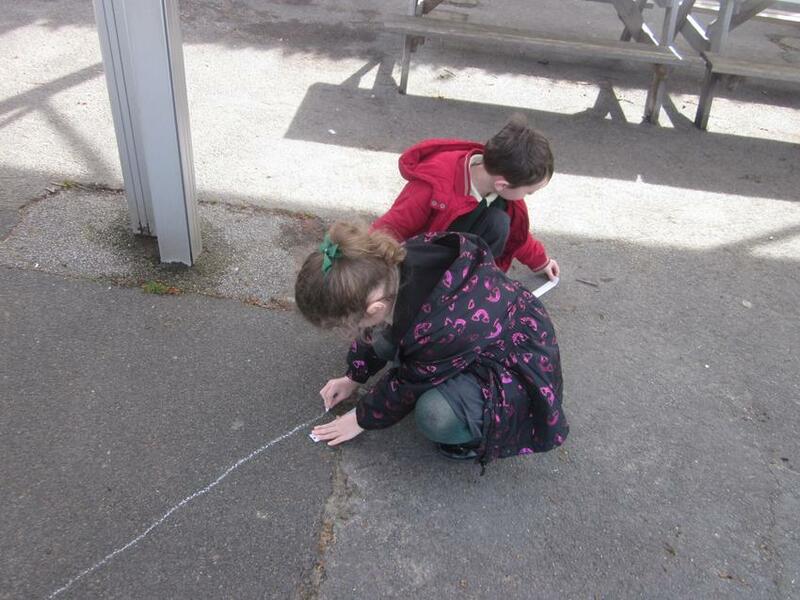 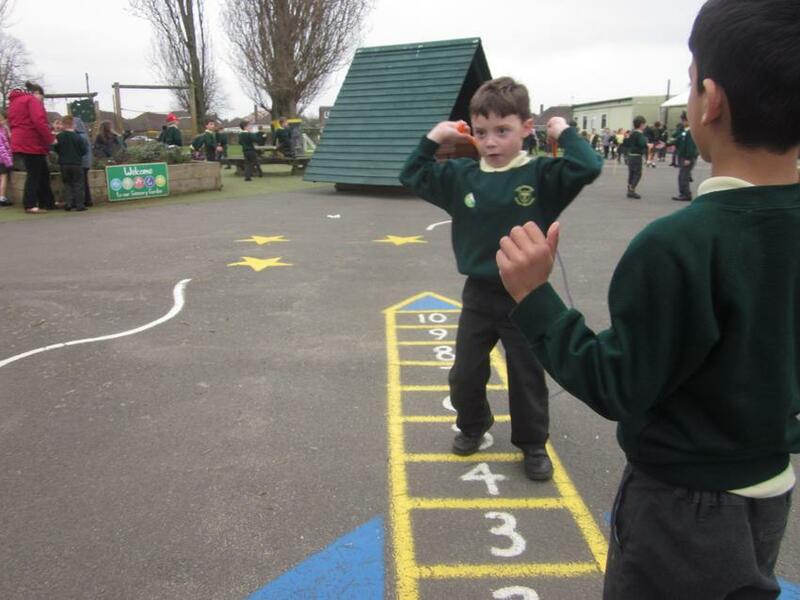 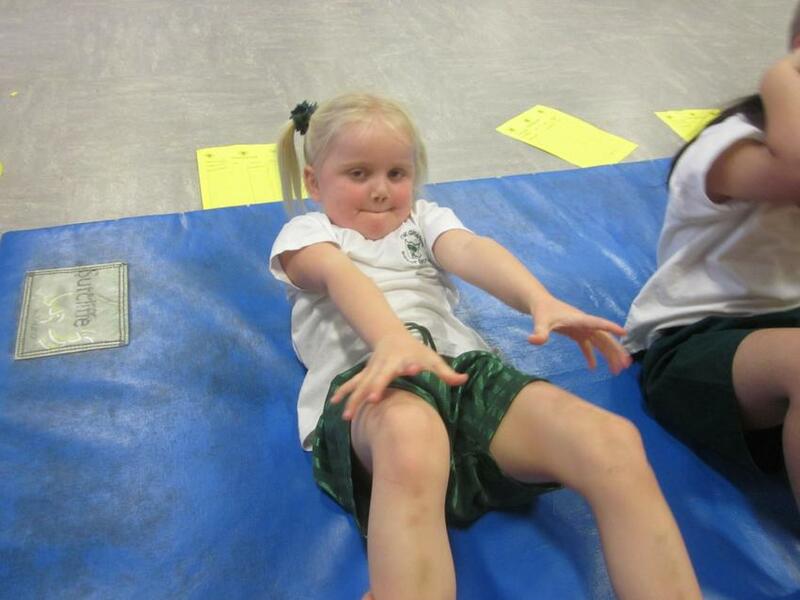 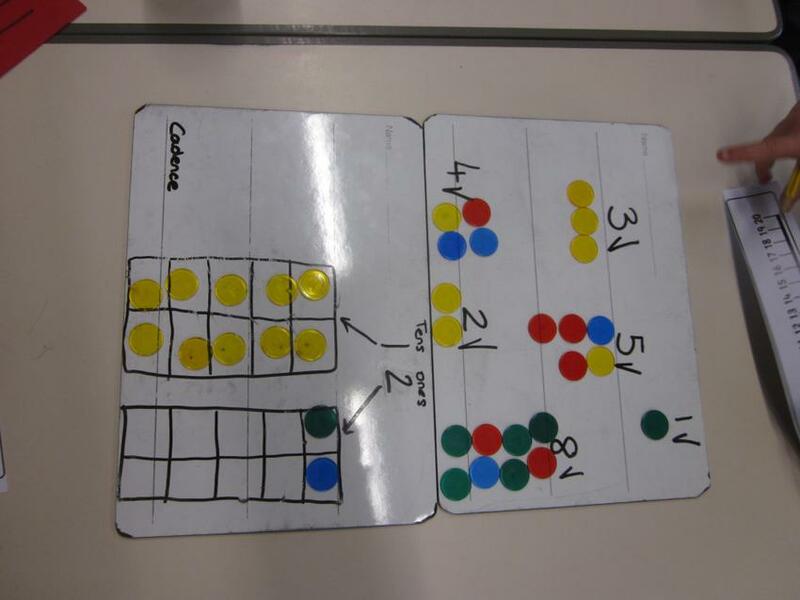 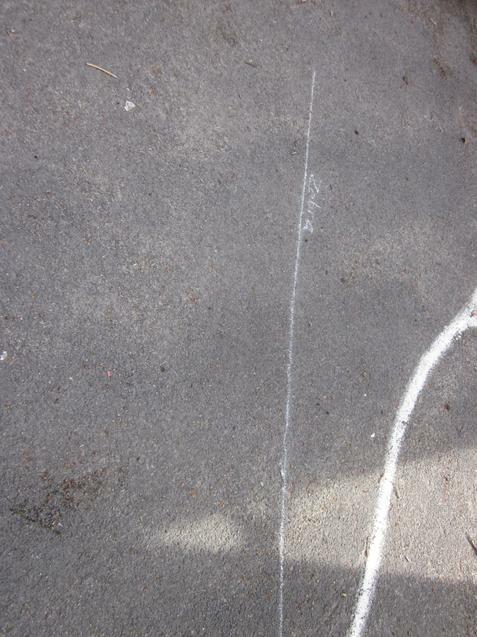 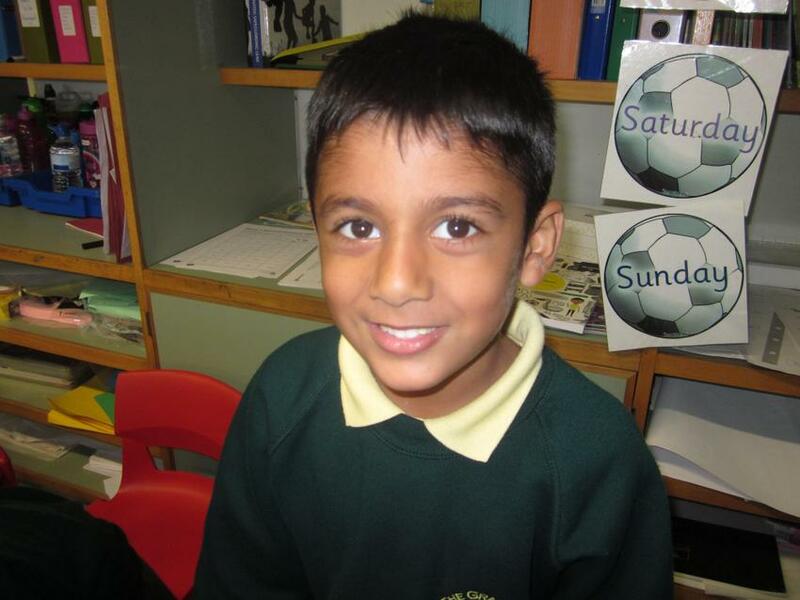 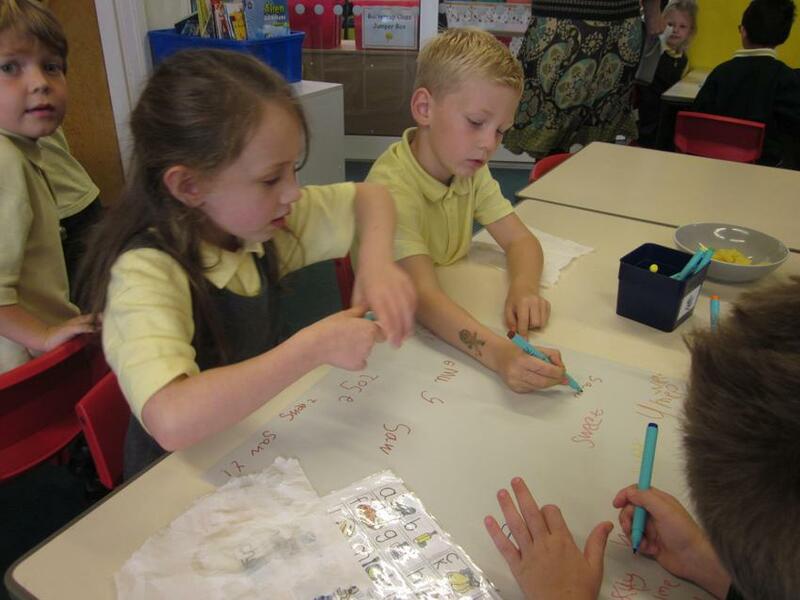 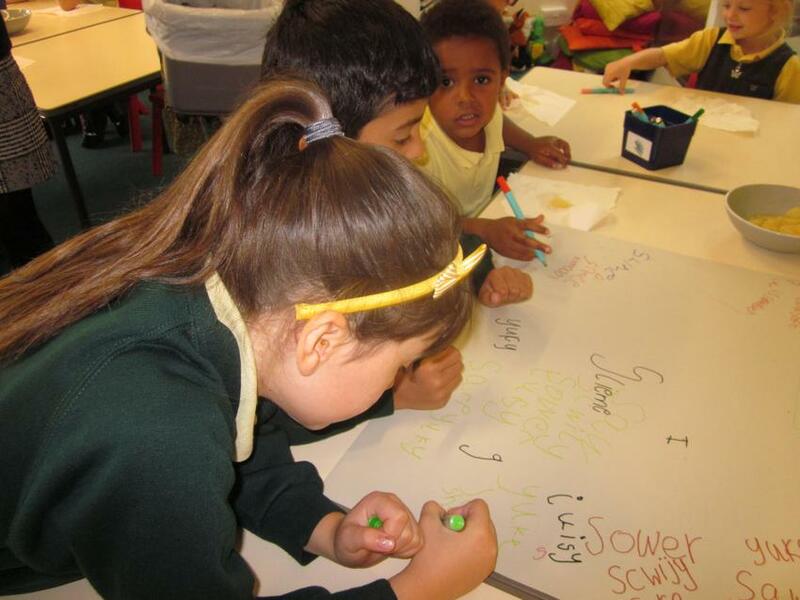 The children have been encouraged to use the different strategies that they have been taught to solve their problems. 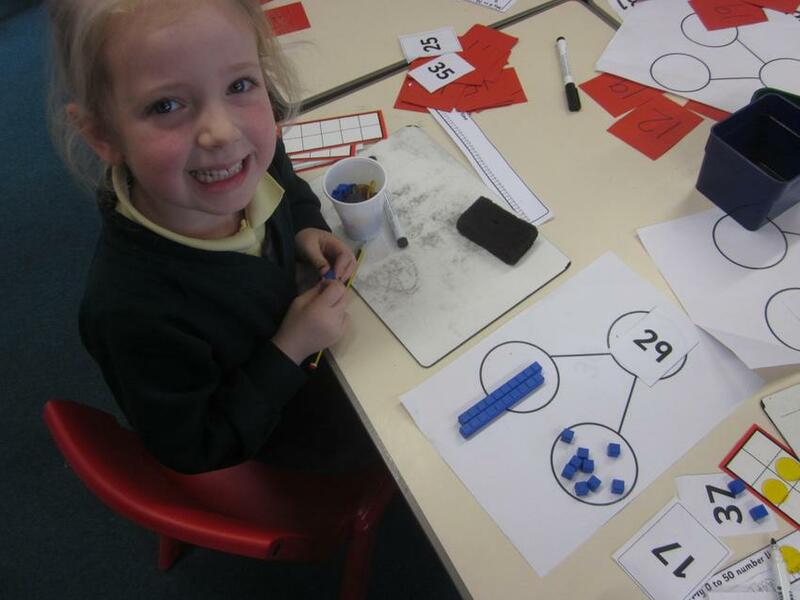 We have also worked hard on place value. 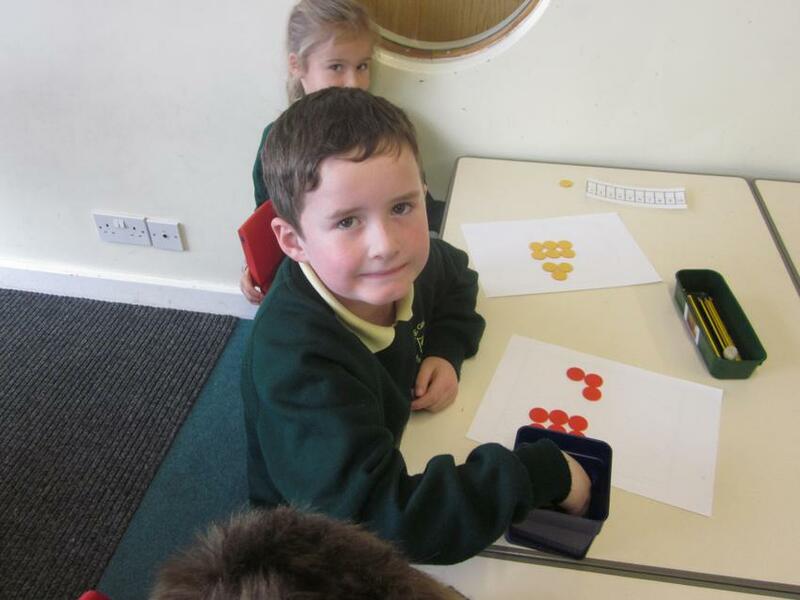 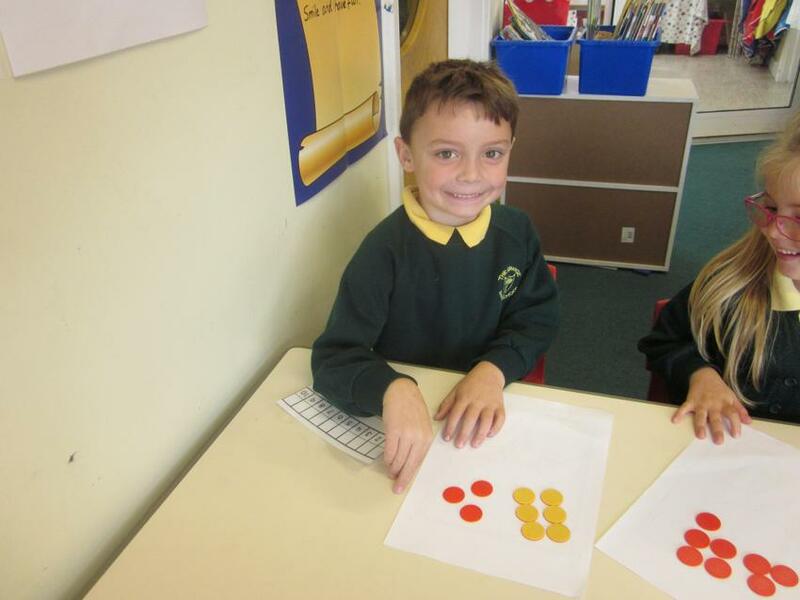 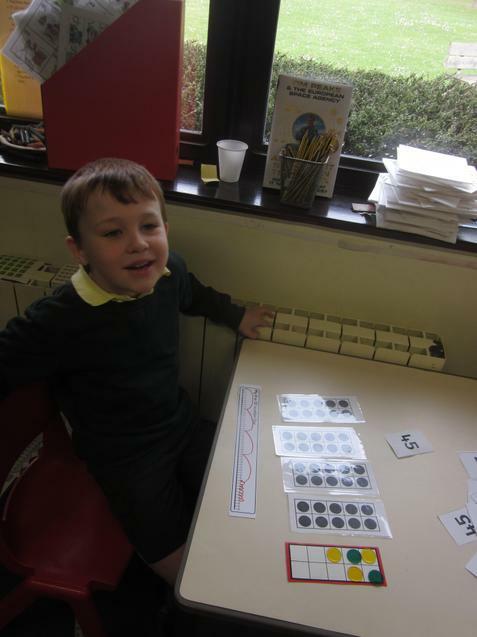 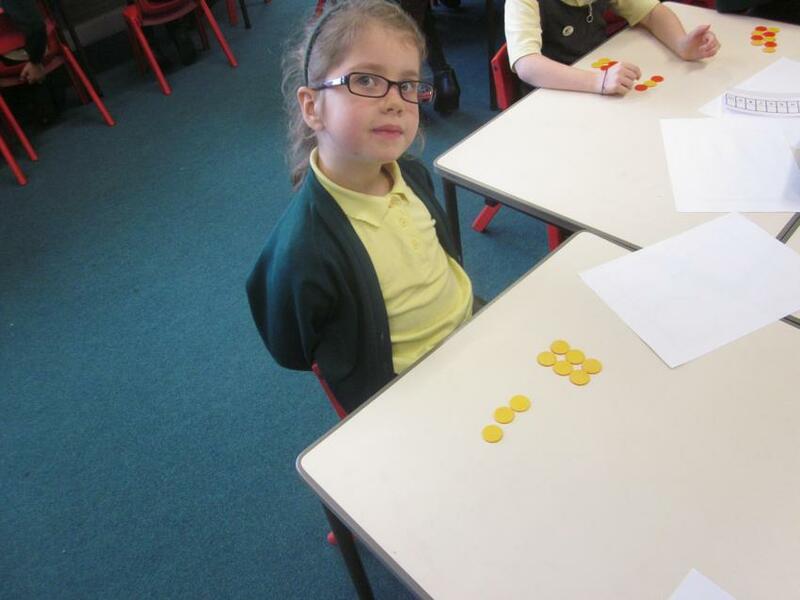 The children have shown a good understanding of numbers to 50 and what each digit in a number means. 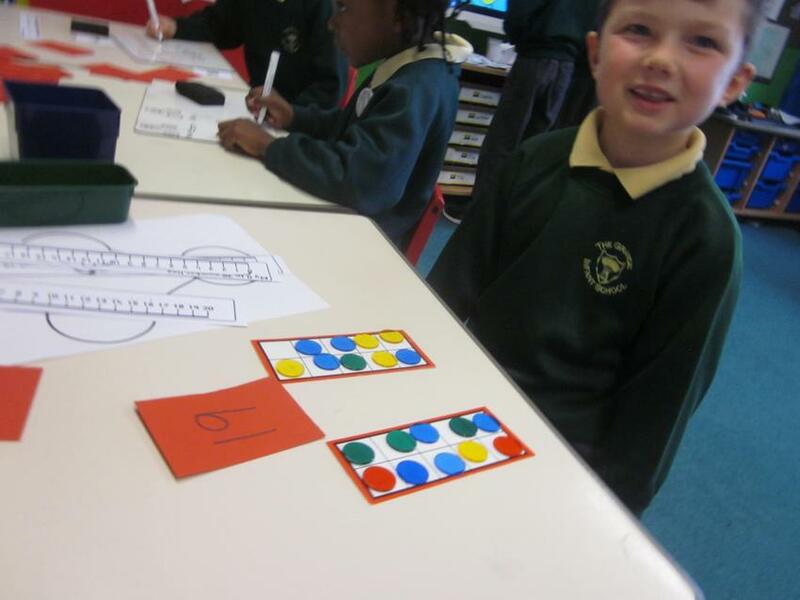 We have used different methods to show the numbers of tens and the number of ones in each number. 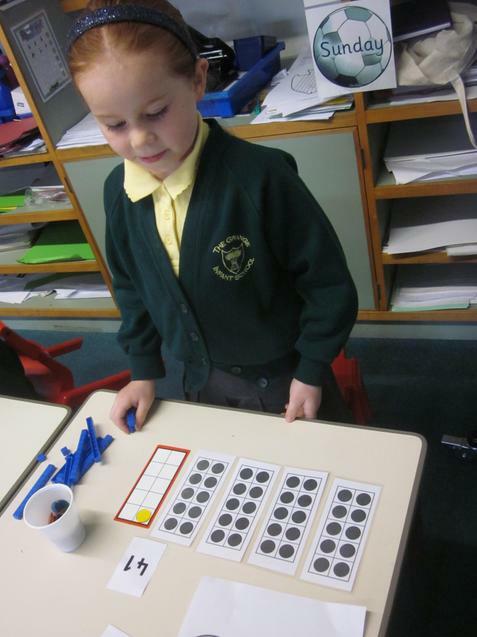 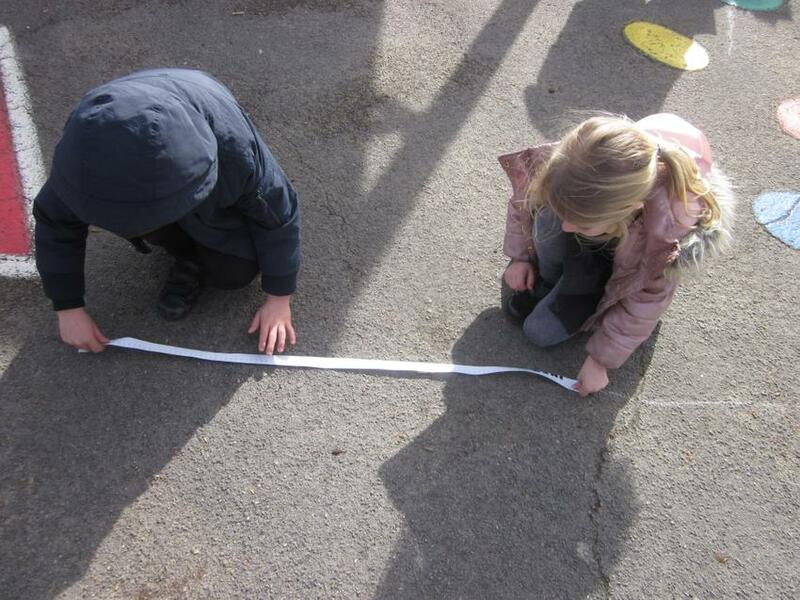 These methods have included a part, part, whole map, ten sticks and ones and number lines. 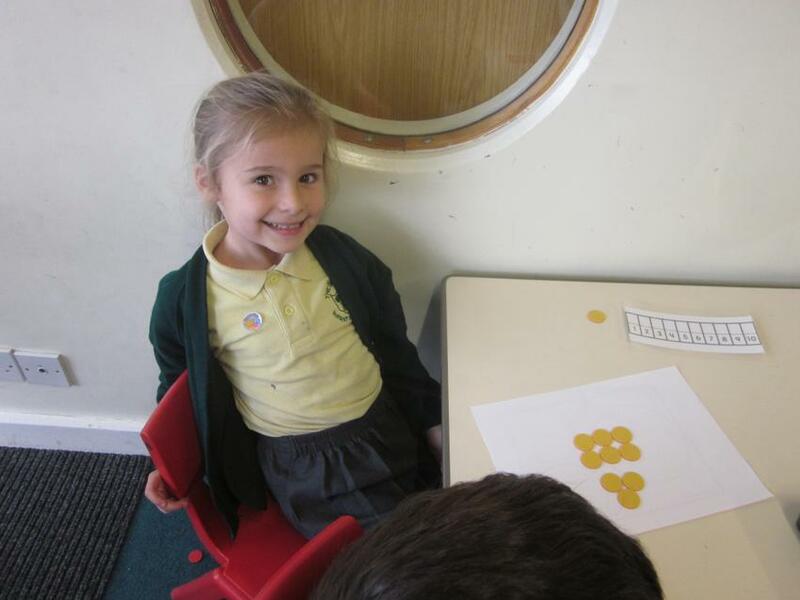 It would be really useful if the children could practise forming their numbers correctly. 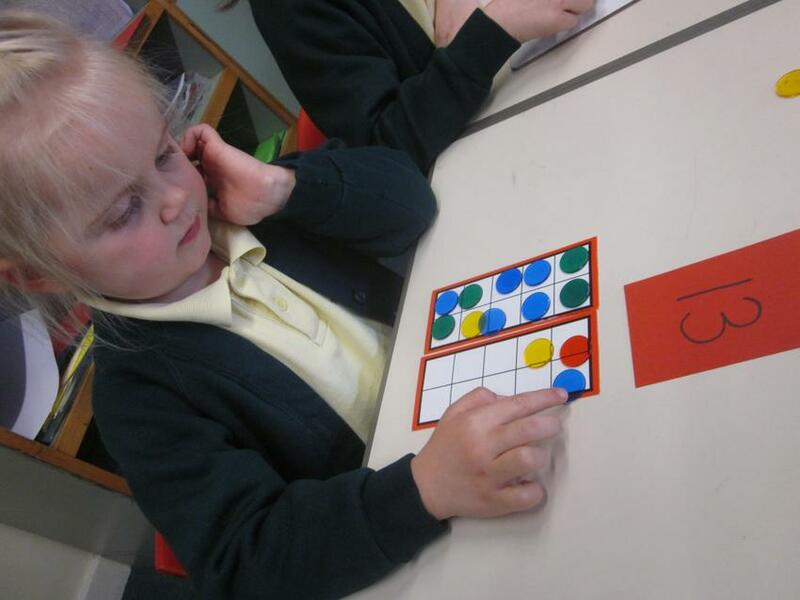 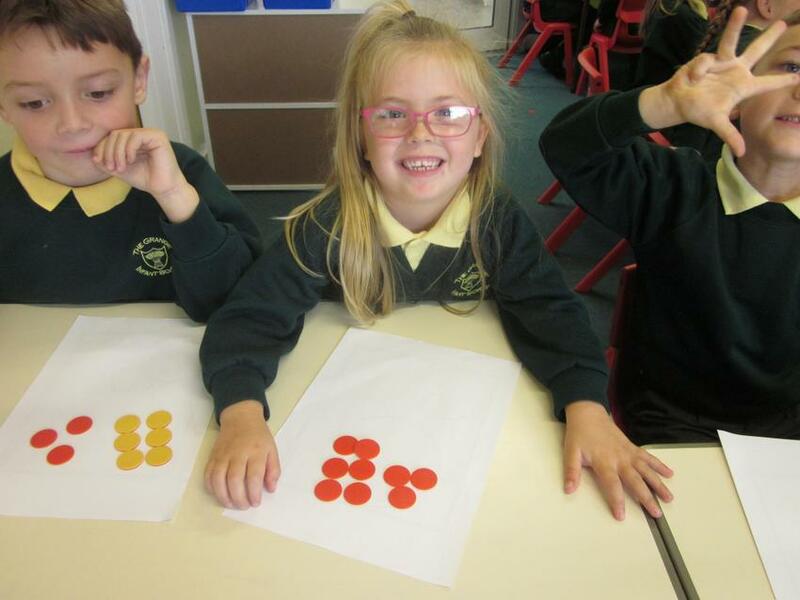 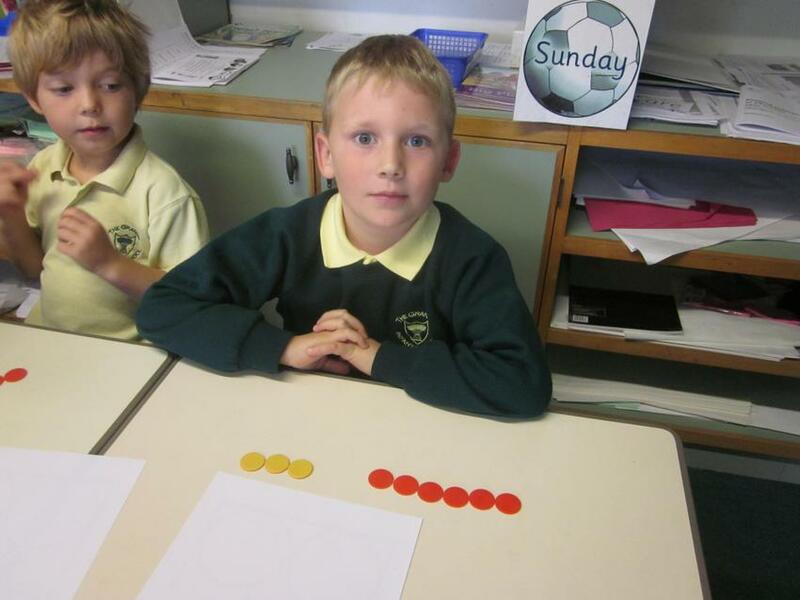 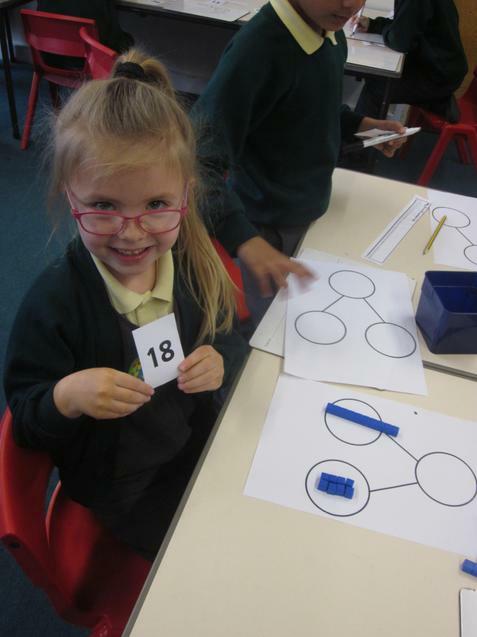 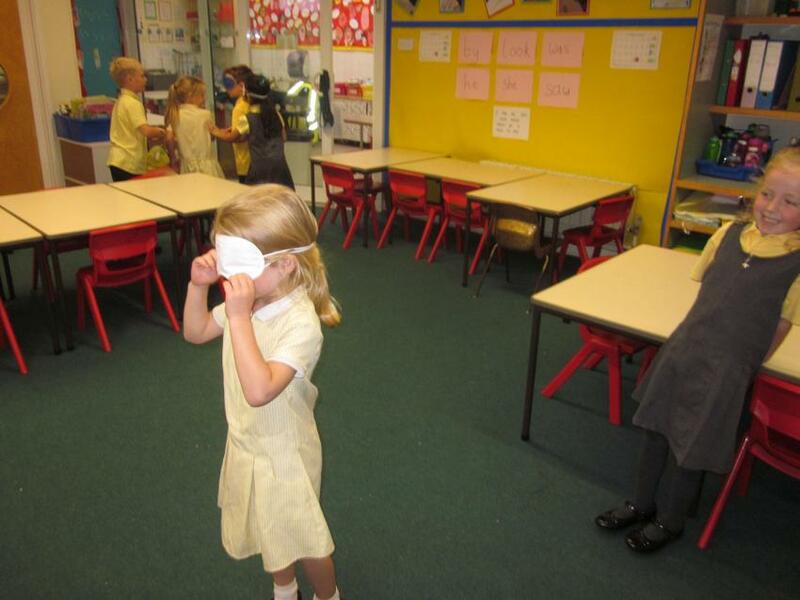 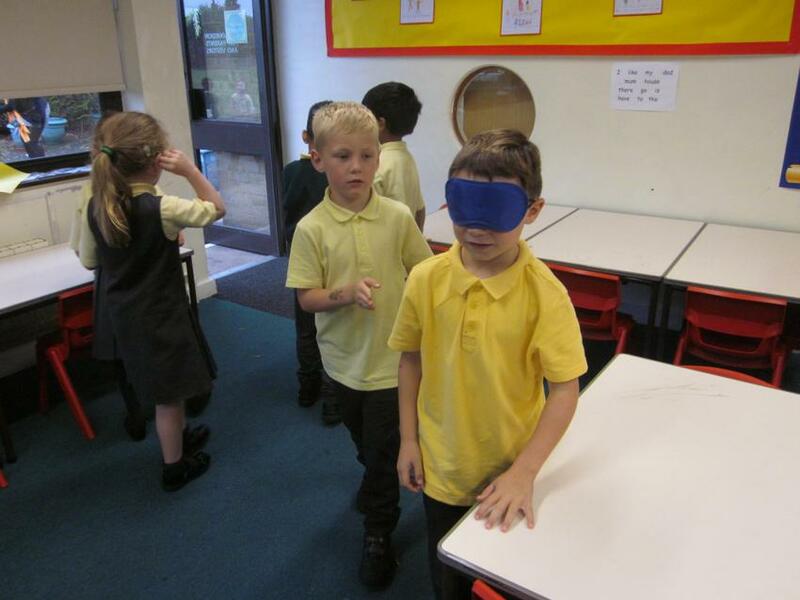 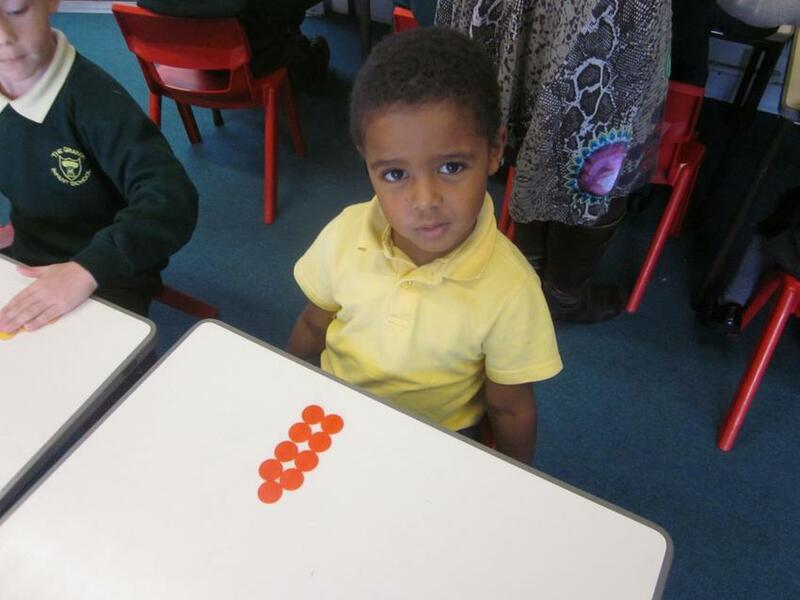 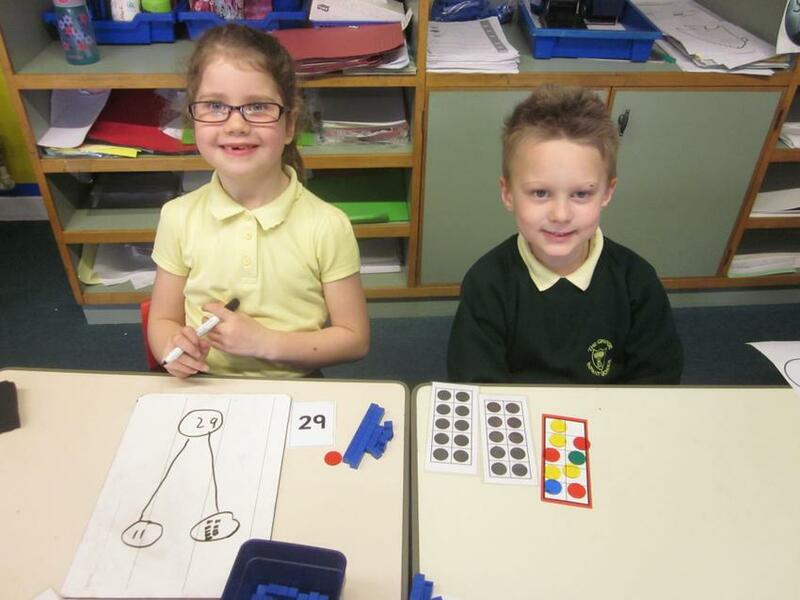 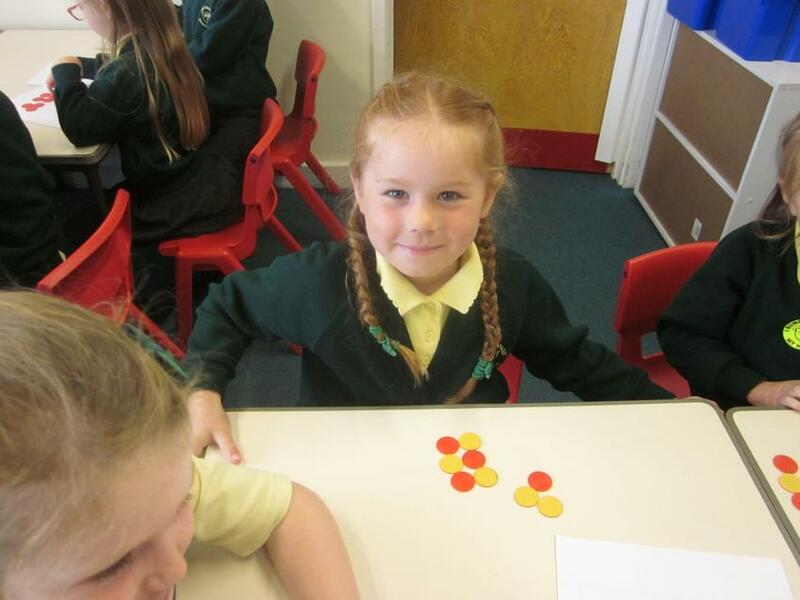 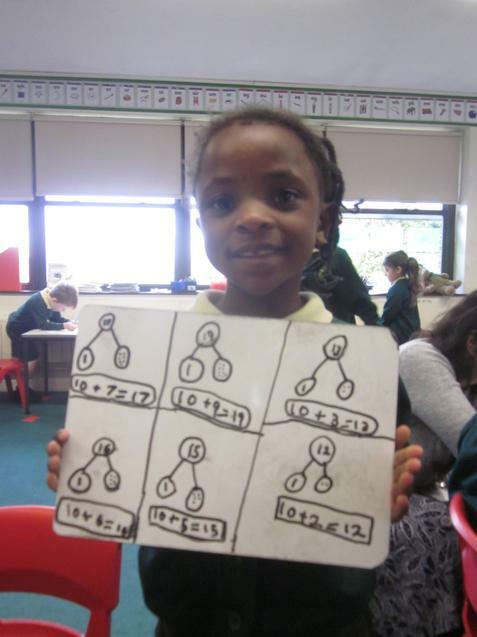 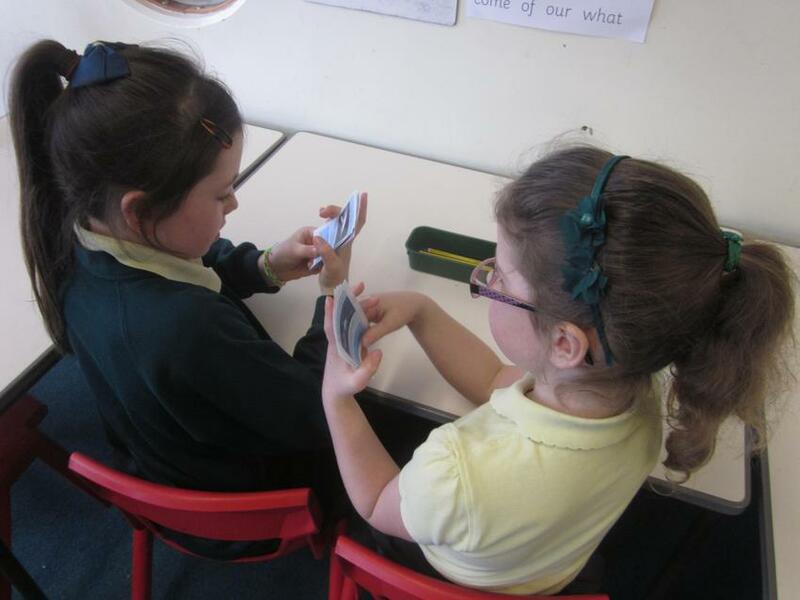 There are still a number of children who are reversing or forming numbers incorrectly. 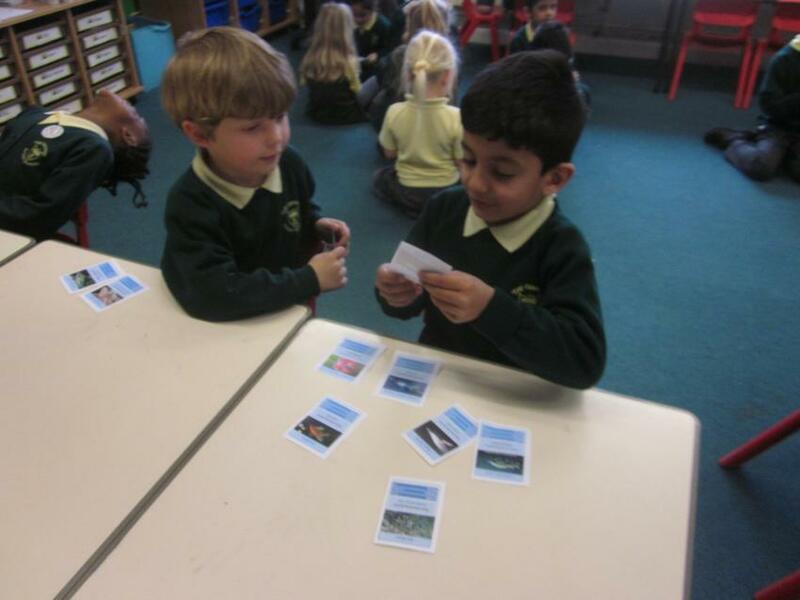 Our topic of animals has nearly come to an end. 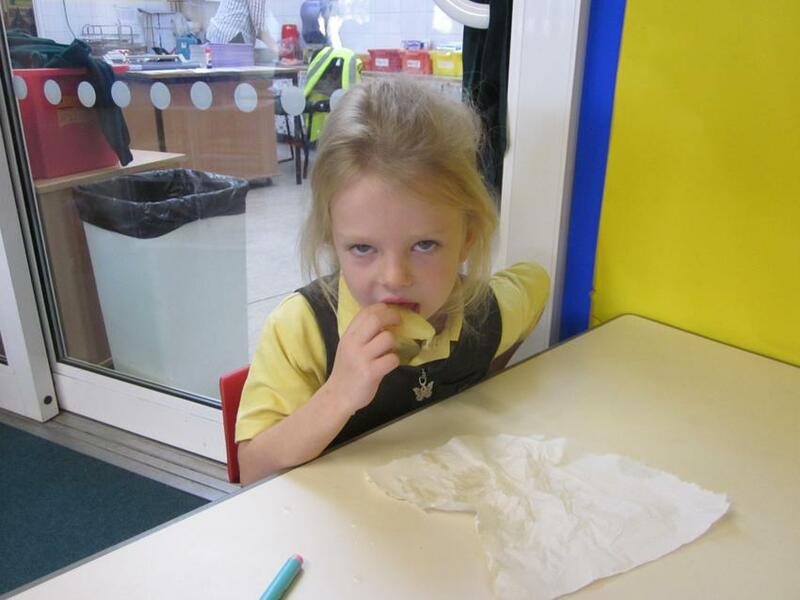 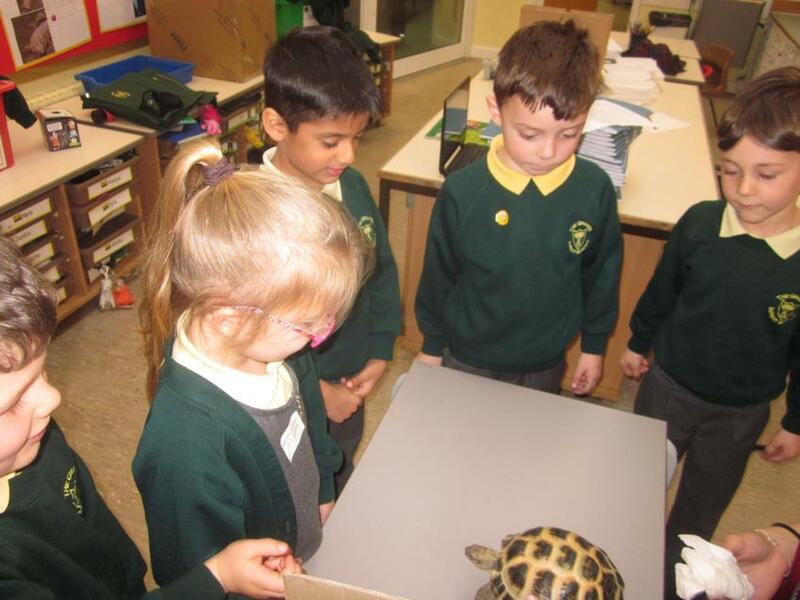 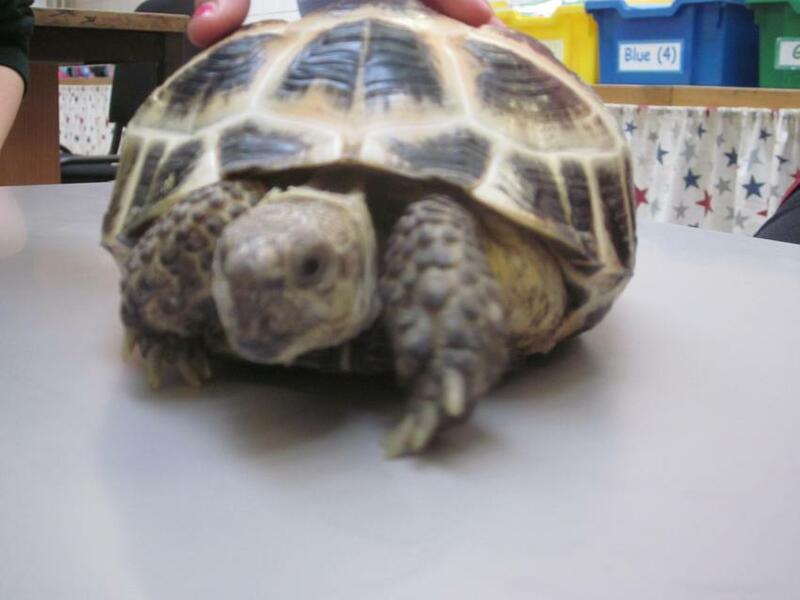 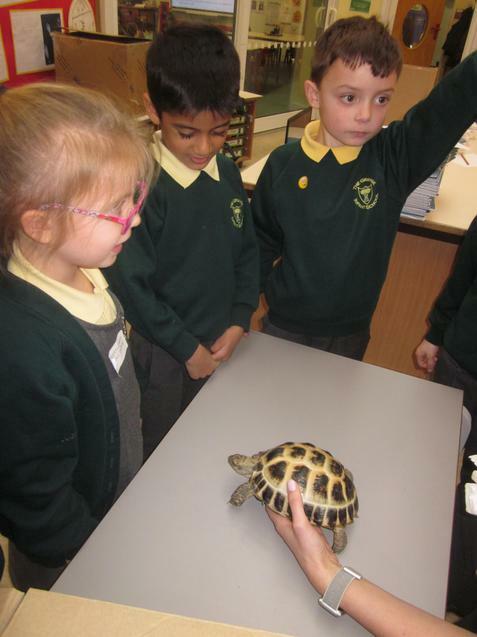 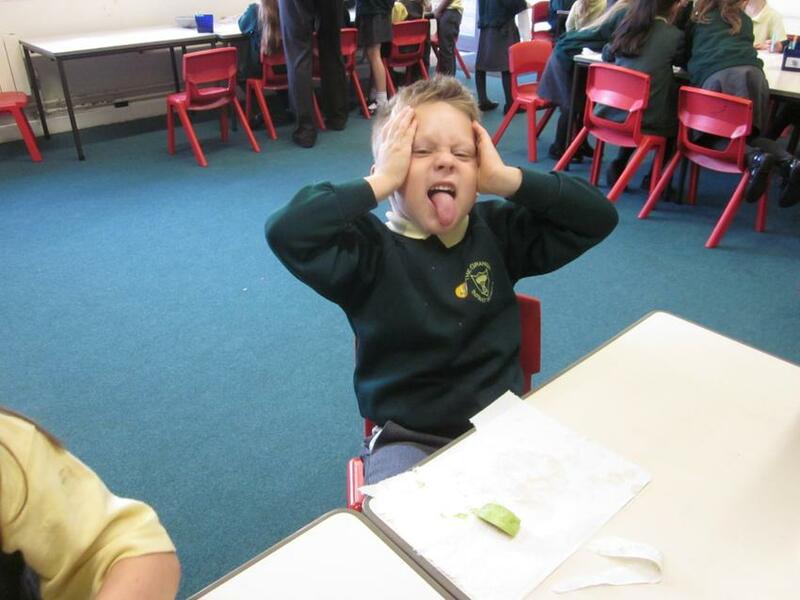 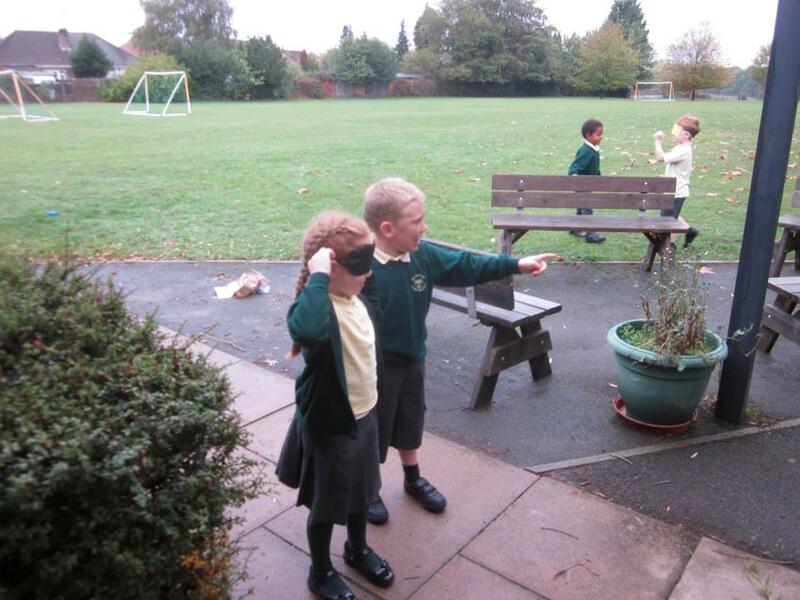 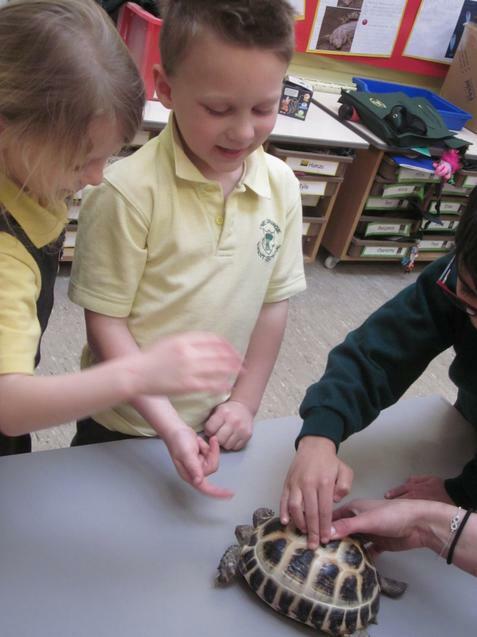 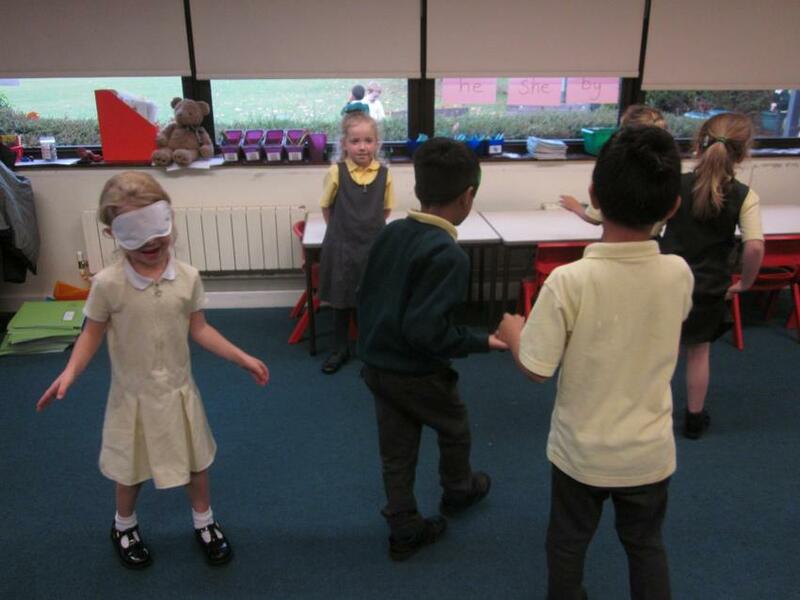 The children have really enjoyed learning about the differences between the animals and their characteristics. 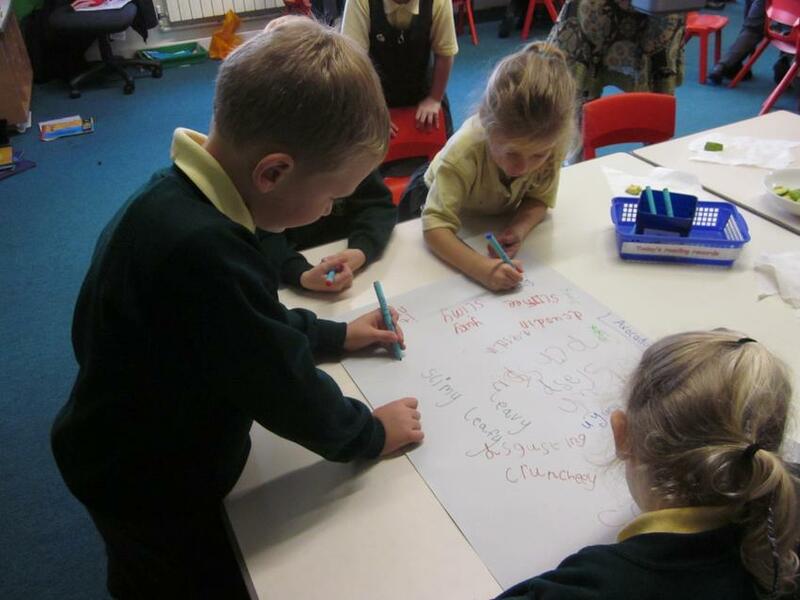 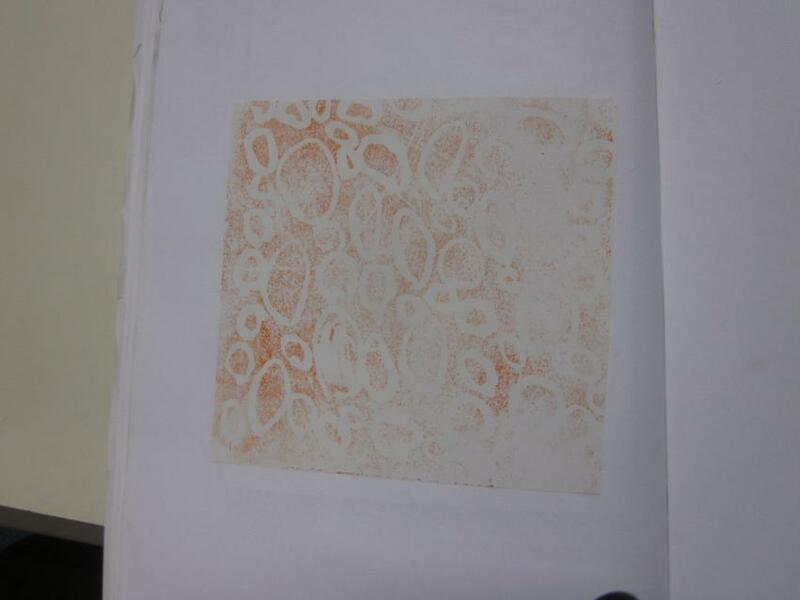 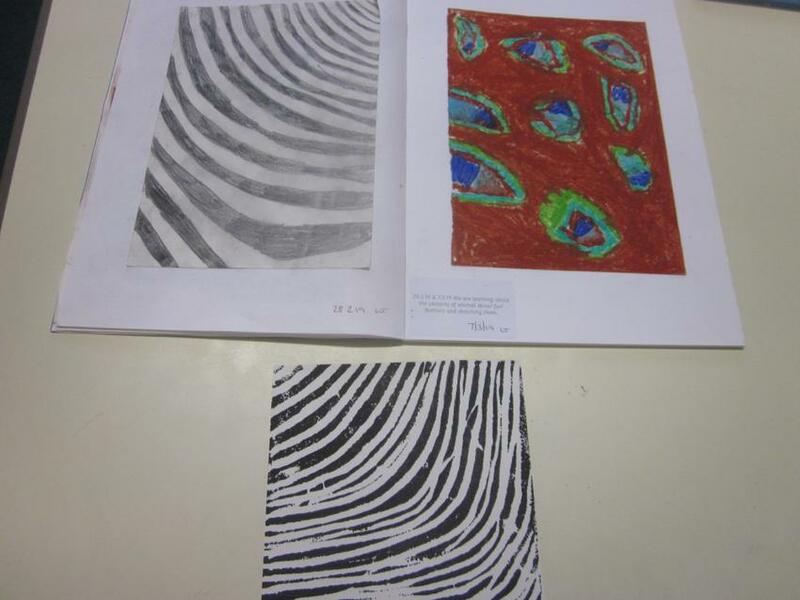 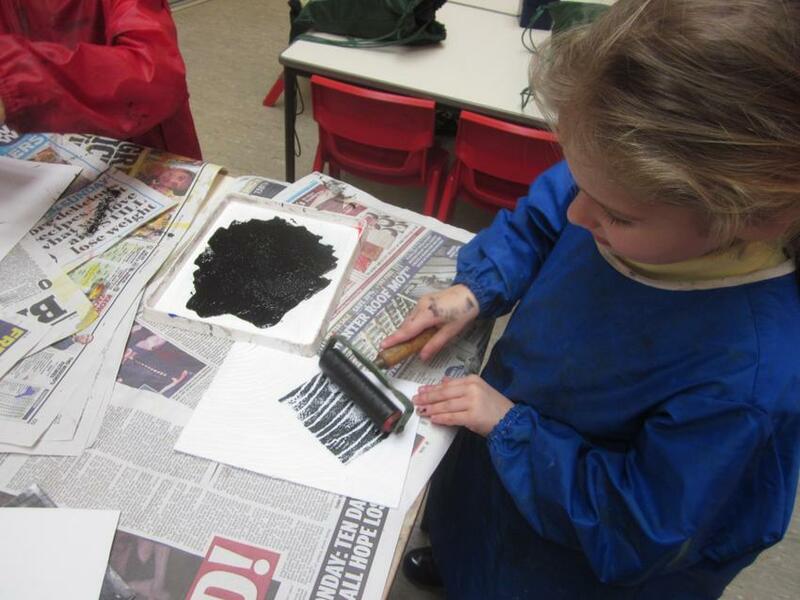 It has allowed them to produce some lovely pieces of writing in both their science books and their writing books. 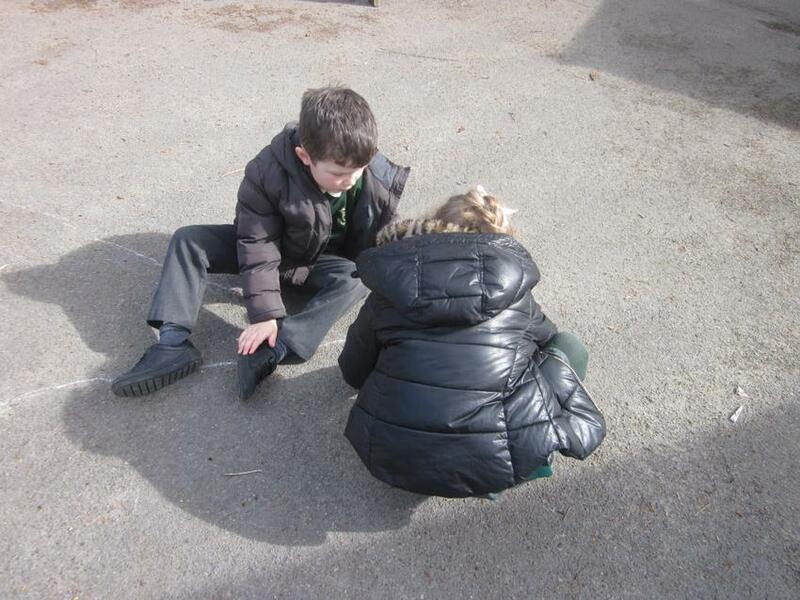 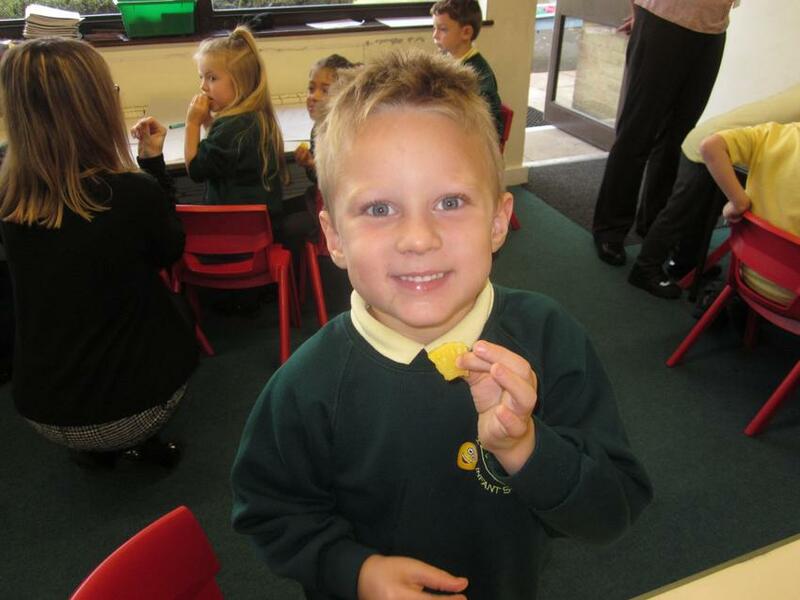 The children thought about the story 'Tiddler the Story Telling Fish'. 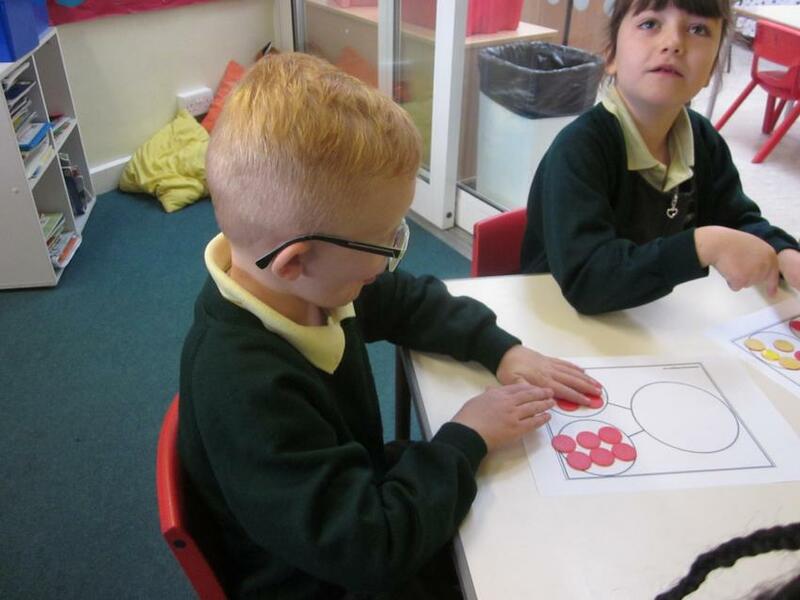 They had a go at re-writing the story. 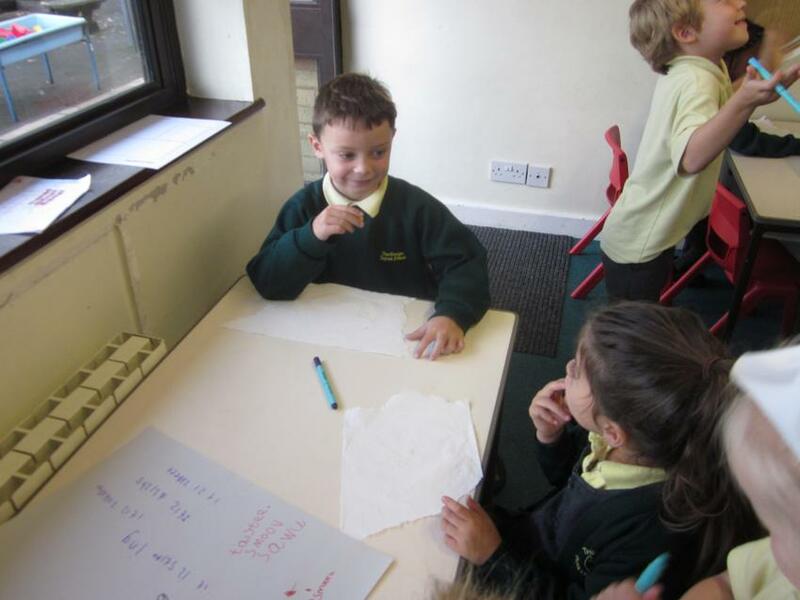 Story writing is something we will be able to practise during our next topic of fairy tales. 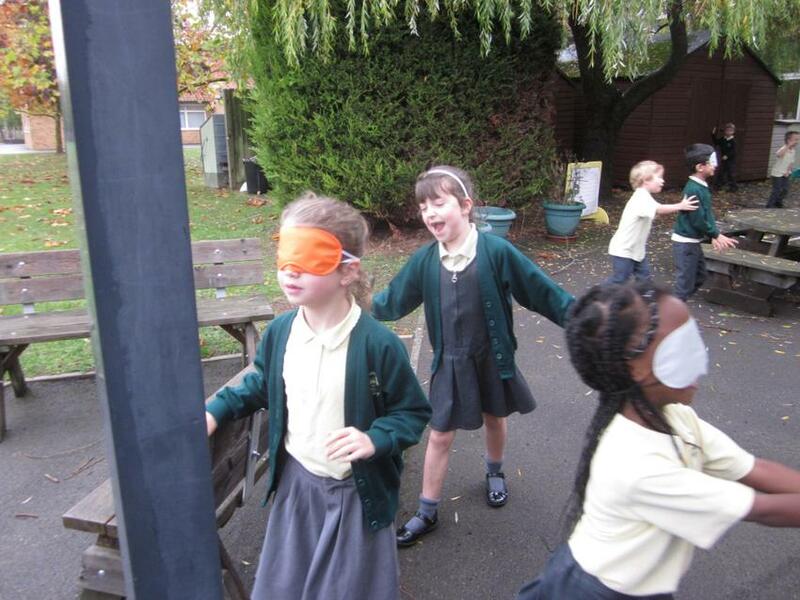 What do the Governors do? 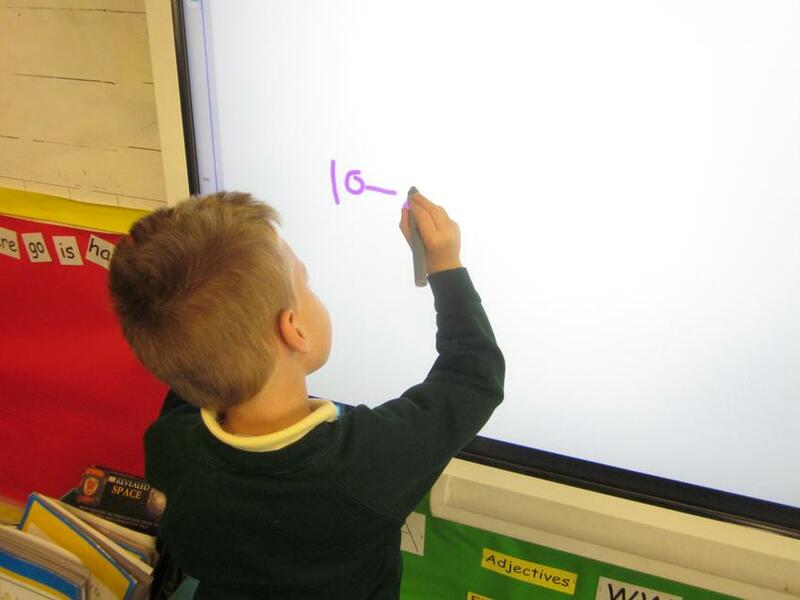 Year 1 Phonics screening resources.